Starting today, when you see a shopping bag icon in a Story, you'll be able to tap it to get more details about a product before making a purchase if you wish to. A few brands will be able to market their products in this way right away, such as Adidas and Louis Vuitton, with more certain to be added soon. 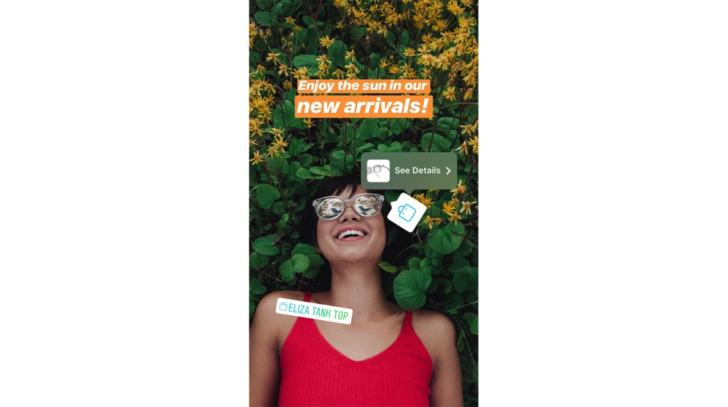 According to Instagram, 300 million people use Stories every day, so that's a lot of potential consumers for brands to advertise their wares to. There's no mention of an app update to get the new functionality, so this is likely enabled by a server-side switch. Even so, there is a new version of the app on APK Mirror, so it can't hurt to make sure you're up-to-date.